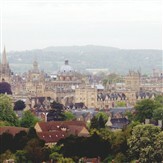 With its mix of ancient and modern, there is plenty for the tourist. 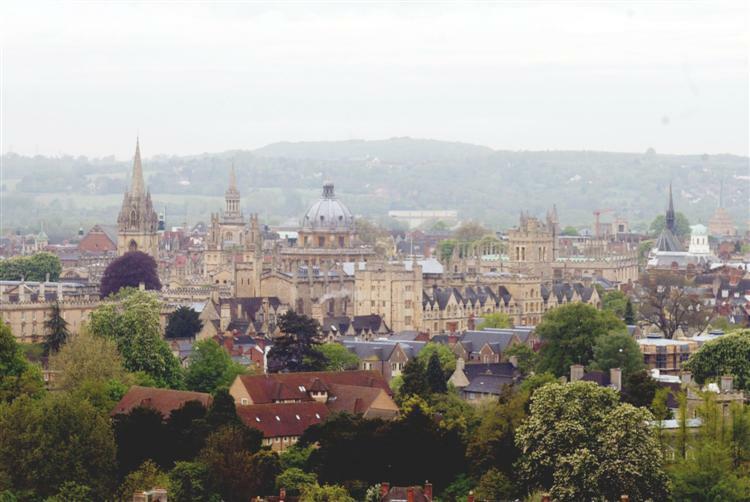 Whether its visiting one of the many historic buildings, colleges or museums , going out for a drink or a meal, taking in a show or shopping till you drop, Oxford has it all. Pick up points on Route A & B - see pick up tab for list.